The discount retailers have really come up trumps this festive season with some fabulous finds. 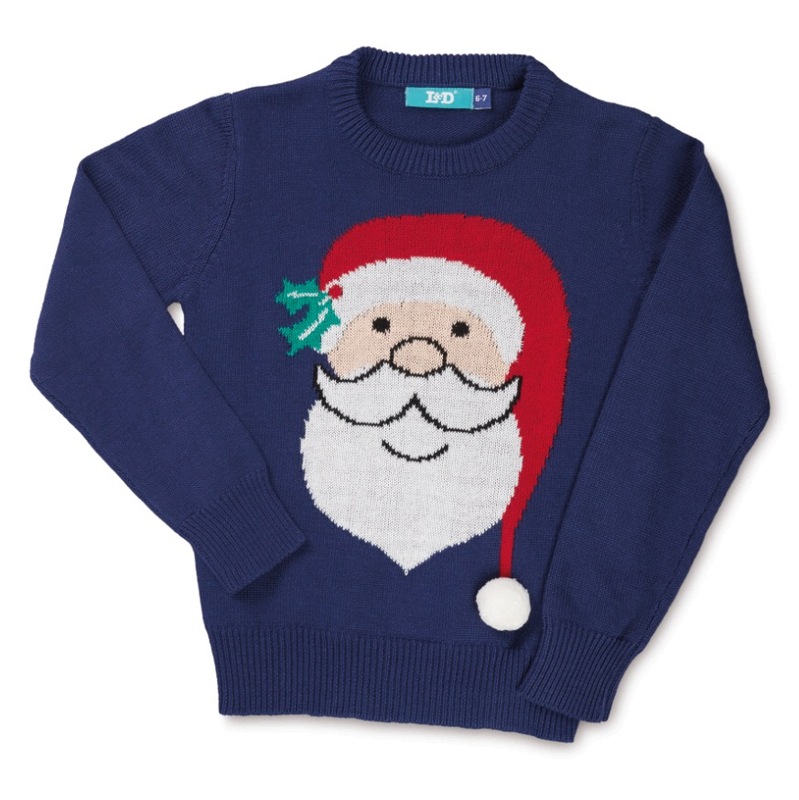 This week Aldi strikes again with a range of Christmas jumpers for men, women, kids & dogs! 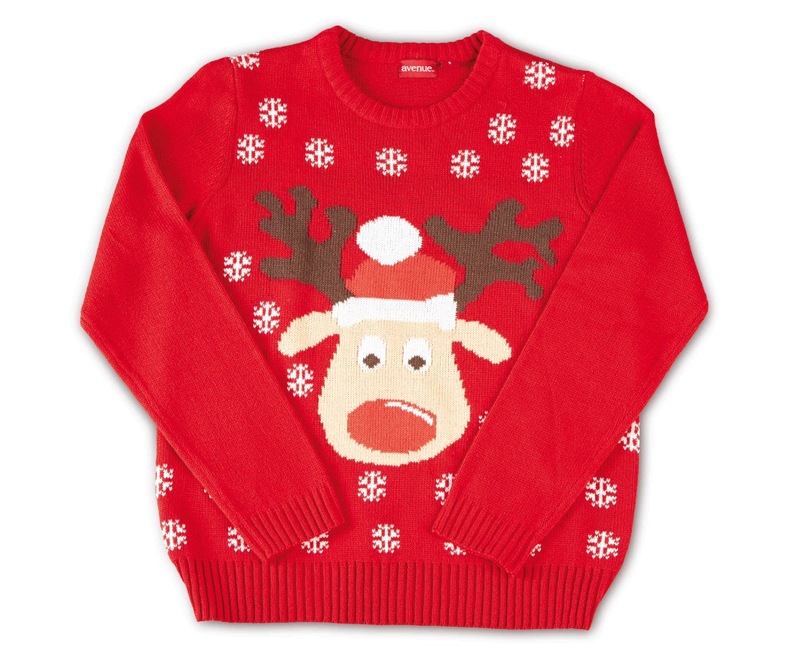 Christmas jumpers have become all the rage in recent years. We wore them for the last 2 years on the day itself but converting back to smart attire this year. They are a fun item to have in your wardrobe however and with prices starting at €8.99 for the kids sizes it’s worth a trip to pick up the range for the family. All available from next Thursday, 3rd December. Another great event happening at Aldi for the next 2 weeks is Aldi Give a Gift campaign in aid of the St. Vincent de Paul which takes place in all 122 Aldi stores from 23rd November – 4th December. You can drop a gift into the Give A Gift box at your local Aldi store, and your gift will go directly to a local family in your community this Christmas. Each gift collected will be distributed to families in the community where the gift was donated, so the gift will stay local.